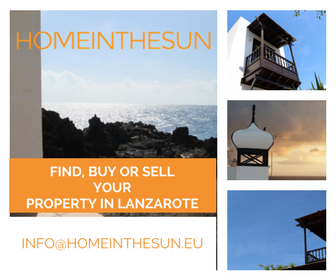 There are many species of birds that reside in or pass through Lanzarote each year. We are by no means avid birdwatchers but you can’t miss most of the birds featured below, they tend to be spread quite widely across the island. 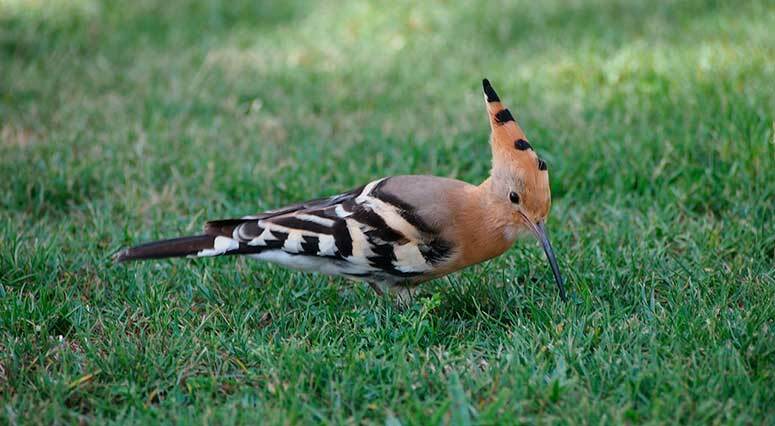 You will see these birds in Lanzarote quite often, particularly whilst driving. 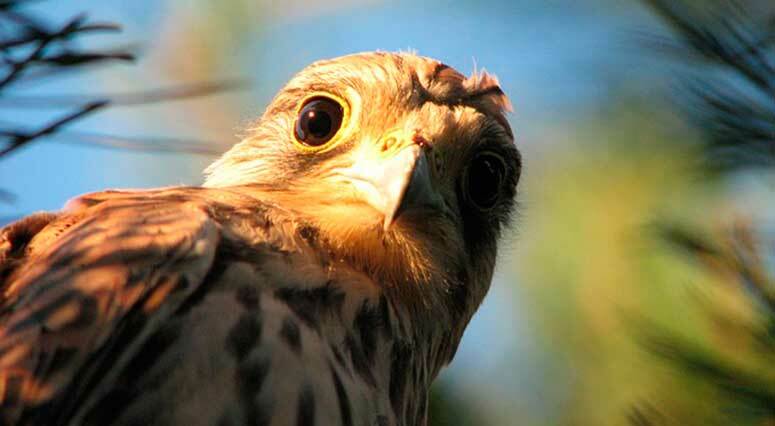 They are small for a bird of prey but no less expert in hunting! A pretty and colourful bird most recognised by its distinctive crown of feathers. If you ever hear their call, you will understand their name immediately as it is a kind of hoo-hoo-hoo. A small perching bird that breeds in the Canary Islands, you will see a number of these guys and if you are lucky and walking through the country side you may encounter a nest as they nest on the ground. 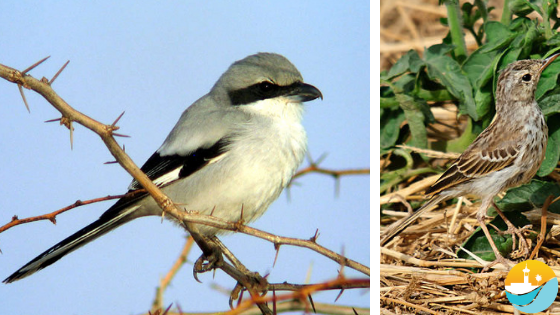 The English name “shrike” dates back to the old English word scríc meaning “shriek”, and if you get the chance to hear their shrill call you will know it instantly. Interestingly, the word Lanius is Latin for ‘butcher’ and the Shrike family are well known for eating large insects, small birds and rodents. Part of the Heron family these little guys are seen everywhere, amusingly they are regularly seen dicing with death and kind of surfing on the tops/sides of the rubbish collection trucks! These are just a few of the birds that we have seen, if you have seen any other species of birds in Lanzarote and would like to share please feel free to comment below. Fantastic website you have here but I was curious about if you knew of any message boards that cover the same topics talked about here? mainly pigeons on the beach……but unusually a large white bird with a long yellow beak and long grey legs. I also saw about 20 of them running across the surface of the sea. Can someone let me know what species they might be. 24th Jan 2019 saw several falcons flying very fast, ruddy underside from ramparts of pirate museum fort. 25th & 26th Jan saw a similar falcon flying overhead Hesperia Hotel Playa Dorada. On 25th it was chased off by a larger bird that looked like a buzzard with blocky wings. Just on our apartment balcony watching the day go by and saw an adult hoopoe feeding its young with grubs it ‘fished’ out from in between the cut off leave stumps in a palm tree outside our balcony……..
AMAZING to watch, for around 10mins. How luvly to see wildlife so close, such a pretty bird.